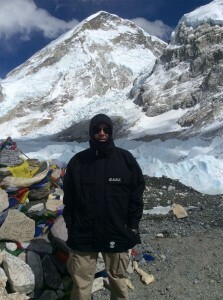 Director of BASE Coach Sales, Mike Forshaw, has completed a climb to the Everest Base Camp. Mike was inspired to take on the challenge following the loss of his friend, Tim Oakes. 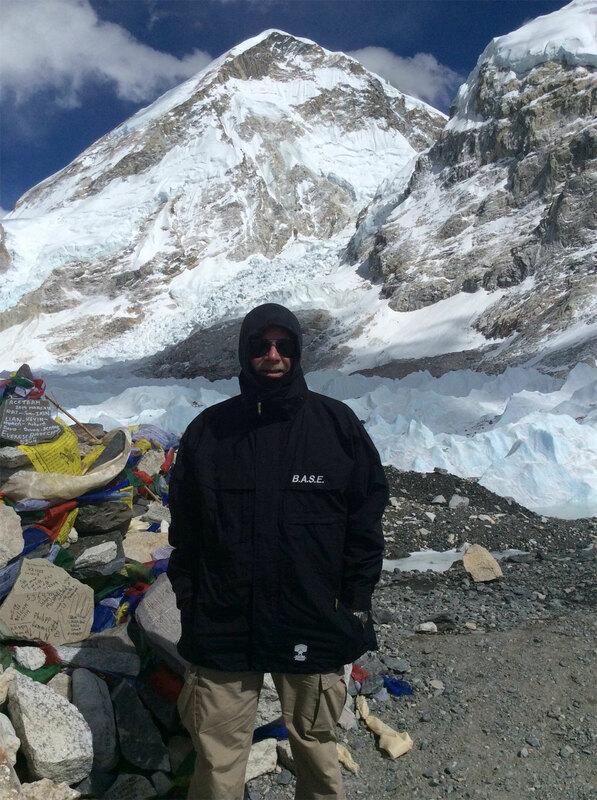 Tim, an experienced mountaineer, died in a plane crash in Kathmandu prior to a trek to Everest Base Camp. In honour of his friend, Mike made the trek himself. He decided to make it a sponsored event and in doing so raised just under £2,000 for The Spinal Unit Action Group (SUAG) which had helped his mother after a spinal operation sadly went wrong.